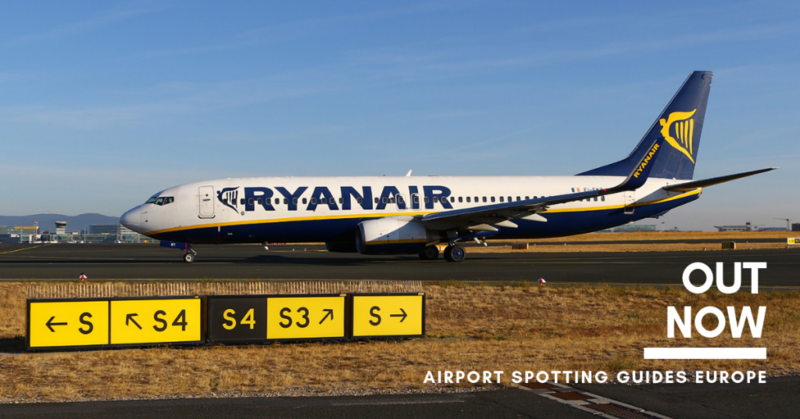 Our brand new book Airport Spotting Guides Europe (3rd Edition) is out now! 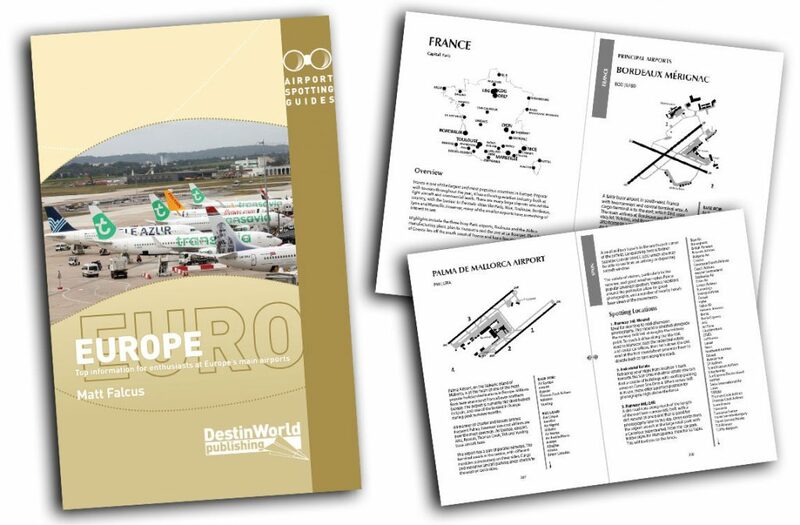 Inside this handy guide you’ll find details for over 330 airports in 44 European countries. 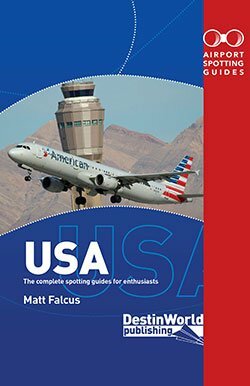 Let Matt Falcus guide you through the best places to watch aircraft, and understand what you’ll see at each airport to help you decide the best itinerary for your trip. It includes maps for all principal airports in each state, with spotting locations marked, and descriptions of how to reach them and what kind of view you’ll have. 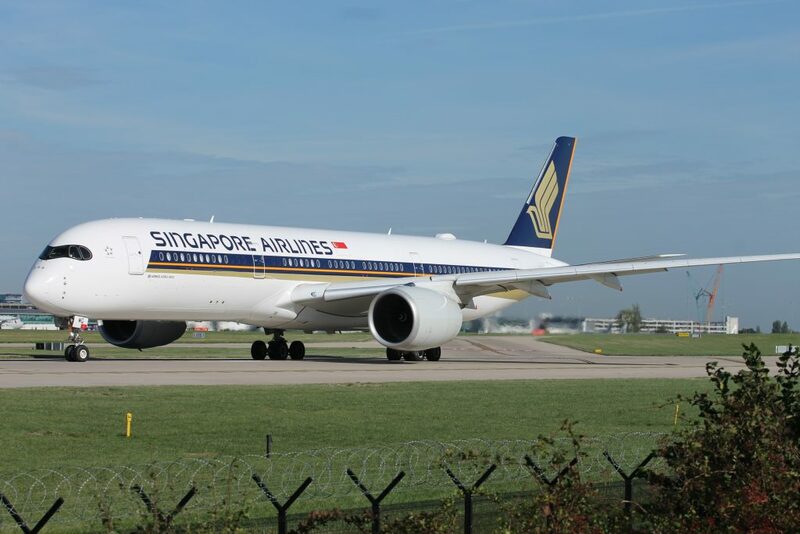 You’ll also find out which airlines have a hub at each airport, and which regular airlines fly there, plus other interesting operators such as military, cargo, FBOs or flying clubs. 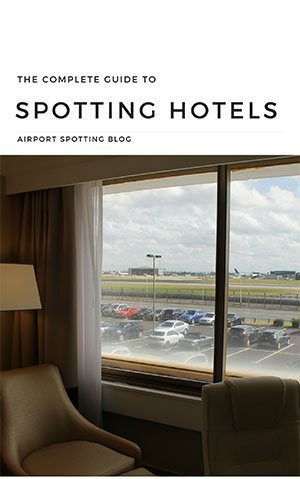 Then, it looks at the best spotting hotels at each main airport, and gives details of the best aviation museums to visit in each state. Completely revised and added to. The first new edition of this book since 2012. We added loads more content and airports, and updated all of the ones previously included. Top tips on spotting. Whether you’re a photographer or registration logger, you’ll find the best locations to spot at each airport, with handy maps and descriptions of what you can expect to see. All of the information you need about airlines and operators, security information, public transport, local aviation museums and the best hotels to stay at for a view of aircraft movements. We recently ran a pre-order promotion for the book. Thank you for the hundreds of orders we had – your copies are now being posted and will be with you soon. 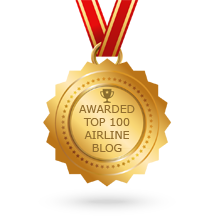 Prize #1 – A £150 flight gift card to use on one of over 300 airlines. Won by Luc Magdelijns. Prize #2 – A copy of Preserved Airliners of Europe. Won by Gert-Jan Vis. Prize #3 – A Year’s Subscription to Airports of the World magazine from Key Publishing. Won by Phil Panton. 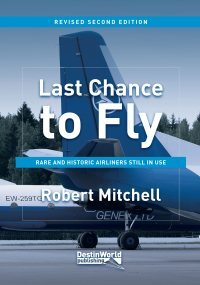 I’m really proud of this book and have been looking forward to today for a long time, knowing how useful it will be to aviation enthusiasts all around the world who will be visiting Europe’s airports. 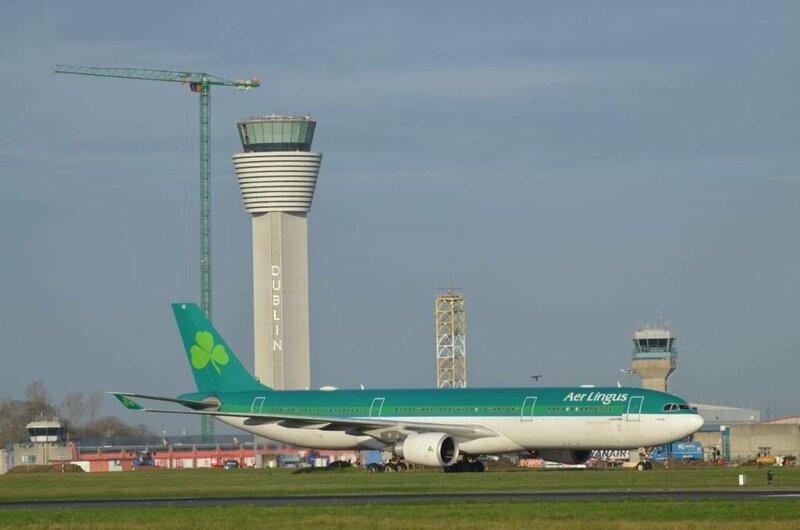 For just £14.99 you’re getting a compact guide on 330+ European airports which you can use to plan before you go, and take along with you for information on the road. 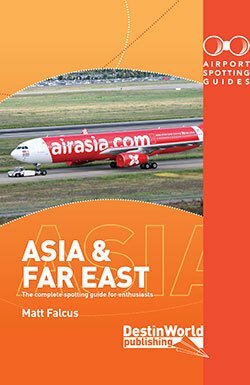 I’ve always been really happy with the feedback of my other airport spotting guides books, but I always try to make the next one even better. That’s why this time, the book includes more information than ever before! The design and layout has also had a complete overhaul, and as mentioned before, the content is bang up to date for 2019. So I’m sure you’re going to love it and can’t wait for you to get your hands on your copy. 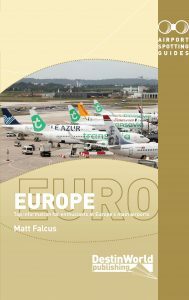 Order your copy of the most complete, up-to-date and comprehensive book on Europe’s airports for aviation enthusiasts and spotters today. Next story What happened to Primera Air’s aircraft?